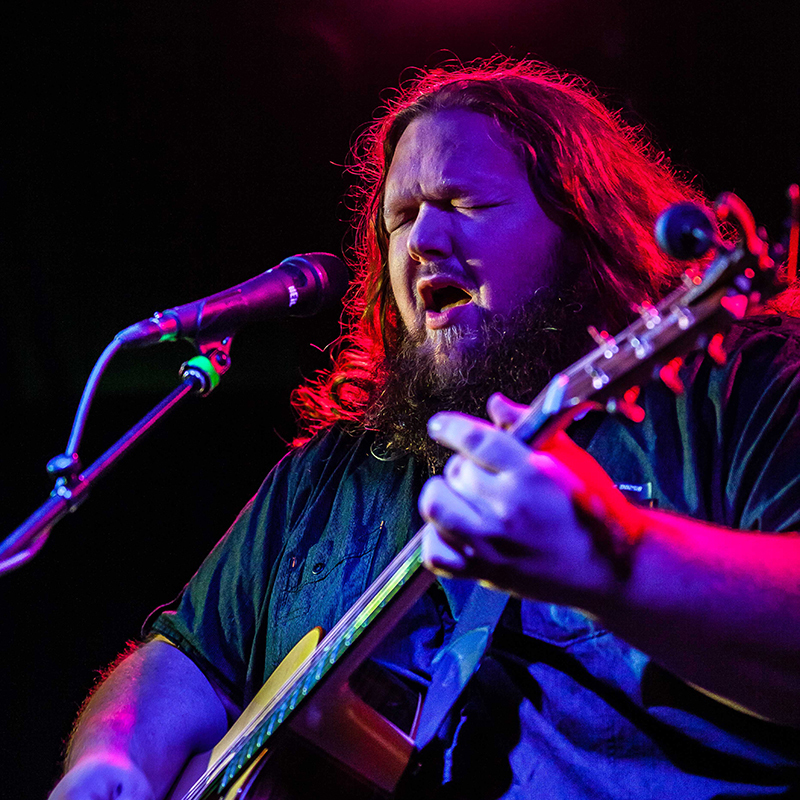 With over 10 million views on YouTube, two European Blues Awards, and winning Best Solo Performer at the Memphis Blues Challenge, it appears that the entire world is now discovering Matt Andersen. A powerhouse performer with a giant soul-filled voice and commanding stage presence, Matt has built a formidable following the old fashioned way – touring worldwide and letting the converted audiences and Andersen devotees spread his reputation through word of mouth. In addition to headlining major festivals, clubs and theatres throughout North America, Europe and Australia, he has shared the stage and toured with Bo Diddley, Buddy Guy, Greg Allman, Tedeschi Trucks Band, Randy Bachman, Little Feat, Jonny Lang, Serena Ryder, and more. Andersen has won the 2013 and 2016 European Blues Award for Best Solo/Acoustic Act, three Maple Blues Awards in 2012, and nabbed him 2010 International Blues Challenge in Memphis. Since the release of Weightless in early 2014, Andersen has received a JUNO nomination for Roots & Traditional Album of the Year, a CIMA Road Gold award, and six Maple Blues Awards for Male Vocalist of the Year.